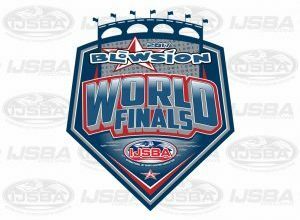 Ride Power Expands Growing Catalog for 2018 | The Watercraft Journal | the best resource for JetSki, WaveRunner, and SeaDoo enthusiasts and most popular Personal WaterCraft site in the world! We are certainly no stranger to Ride Power and their useful charging systems. With limitless charging power on tap, these products not only make life aboard your personal watercraft or other powersports equipment easier and more enjoyable, but they can also come in handy in an emergency situation where you need to make a call for help. 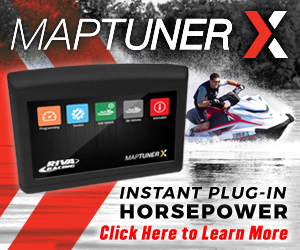 Along with the growing personal watercraft industry, Ride Power is also growing and increasing their product catalog. You can purchase full kits with everything you need for installation and usage or you can buy accessories separately depending on your needs. The full kits come in ten- or six-feet lengths. 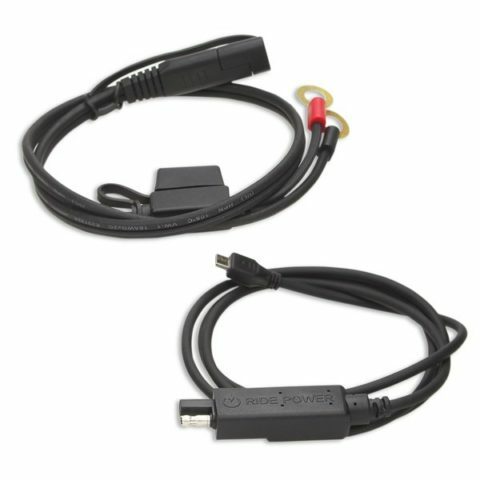 The kits include a four foot Ride Power cable with SAE connector on one end and micro-USB on the other end, a two or six foot battery terminal connector cable depending on which kit you choose, and an iPhone adapter plug to give you the ability for charging either Android or iOS devices. You can additionally purchase any of these items separately in case you already have the other items or find yourself in need of a spare. 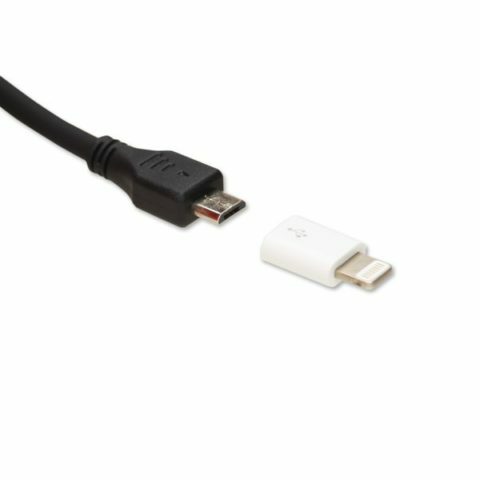 They also offer a micro-USB female to male USB-C adapter plug so you can keep the juice flowing to a wide variety of devices. Installation is straightforward as seen from our previous installs. The first step is to connect the terminal leads to the battery terminals and route the connector cable. Then you plug the Ride Power charging cable into the SAE connector on the battery terminal connector. Next, simply plug your phone into the Ride Power’s micro-USB or other adapter and you’re ready to go. As of early this month, Ride Power is now a patent and registered trademark. According to Ride Power, the patent technology is located within the Ride Power cable. Its circuitry automatically adjusts for voltages between 12V-48V DC. It has integrated shorting protection technology, and only draws power when your device is connected. It also goes without saying that Ride Power is weather and water resistant with a rugged design for outdoor powersports use. According to the company, they have even put their products through durability testing by running it over with trucks with no ill-effect. 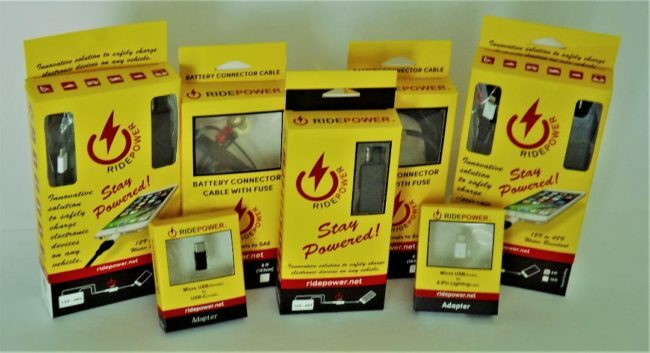 All Ride Power products are currently available for purchase online at ridepower.net and other major websites. They can also be found in select stores and powersports dealerships across the country. The company also has plans to bring their products to major retail stores in the near future. 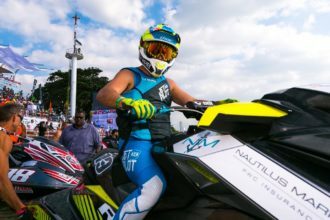 You can be on the lookout for even more product offerings in the future from Ride Power as they are constantly evolving and coming out with new solutions. Next year they will be coming out with some more new products including a phone holder. So far reviews for these products are great and with continued expansion, we don’t see Ride Power or your phone’s battery status slowing down anytime soon.